Ghost Recon Rainbow Six game servers are currently down for maintenance. The maintenance will continue for next 2hrs until 11:00 am EDT. According to the Ubisoft, they will be moving the platform that handles the inventory and store to a cloud service. This platform also handles all purchases that you make in the game, including currency purchases. We have made the decision to shift to cloud hosting to improve the stability and reliability of the service. The company has tested this process internally, and are ready to make the change on the live infrastructure. A copy of the entire database prior to the maintenance is saved and will roll back to that in the event of an issue. There will not be a risk of permanently losing any player data. 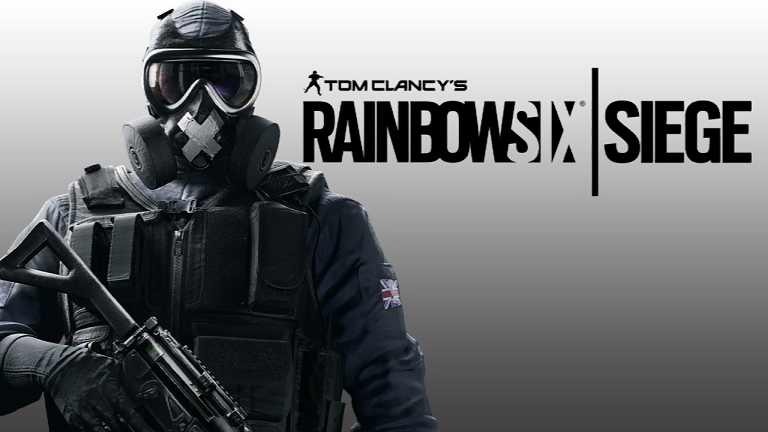 The maintenance might intermittently prevent you from accessing the online features of Ubisoft games or might cause disconnections from these services.